Parenthood is rife with many difficult decisions and a variety of challenges. No matter how much you try to prepare yourself for it, half of it is stuff you never would’ve thought of before your baby was born. Worse, many of these decisions will have a lasting impact. You have to choose names, for example, and where you enrol them in school. 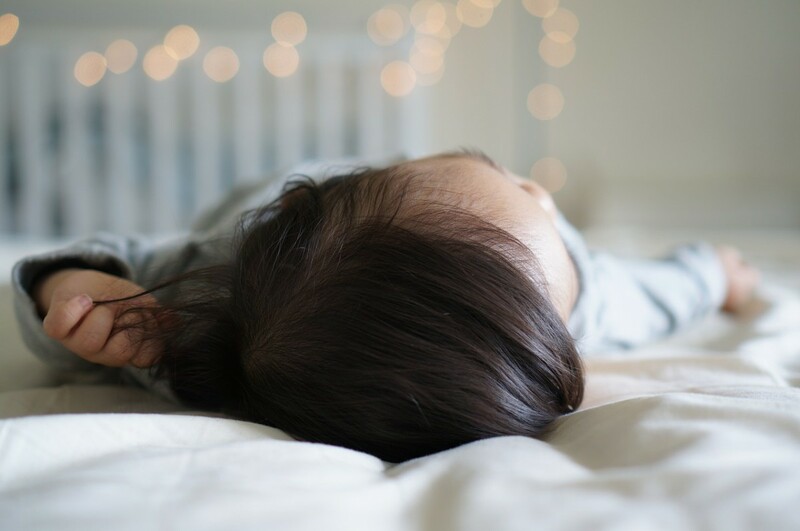 As if that wasn’t enough, you also need to decide smaller things, like when to start feeding them solids, and when to transfer them in their own beds in their own room. Making that transition from cot to bed is always tricky. Cots are essential for nighttime safety. After all, few children like bedtime. And, when your little one gets old enough to climb out of their bed with ease, you may well wake up to find them by your side. As well as being a fright, this can disrupt both your sleep patterns. But, there comes a time when the trusty cot is more harm than it’s worth. Once your child reaches an age where they can climb those bars, they’re at real risk of injury. Not to mention that a cot can be incredibly confining. Your child may struggle to get comfortable, or could even wake themselves by banging into the bars. Yet, before you incorporate a bed into your children’s room, you may need to sit back and ask yourself a few questions. This is the best way to ensure that the time is right and that you do everything in the best way possible. Otherwise, the transition will be much more difficult for everyone. Here are some of the questions you should focus on. First, of course, you need to consider when the time is right. Making this move too early could pose risks of its own. If you transition too soon, your little one could hurt themselves by falling out of bed. And, as mentioned above, they may take to strolling around the house after dark. The trouble is, as can be seen from forums like this one on Netmums there’s no set age for this. While the staring age seems to be around 18 months, it all depends on your child, and how they develop. And, if there’s one thing us mums know, it’s that all children develop at different stages. 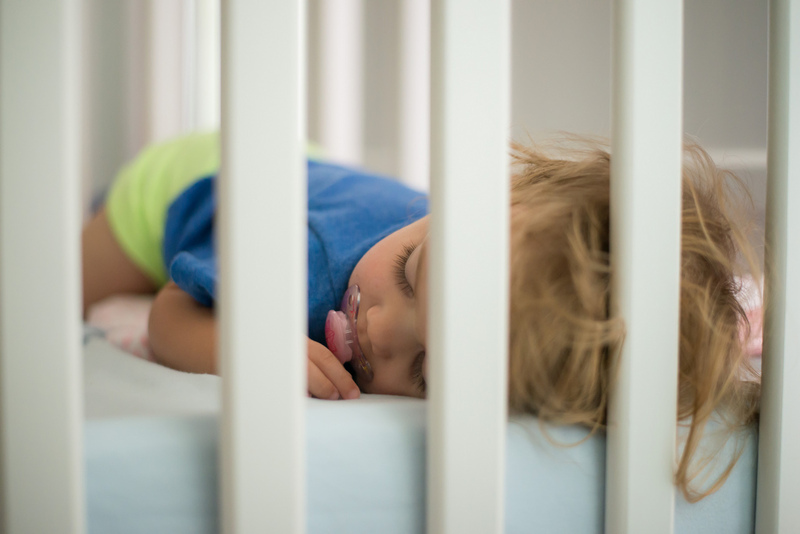 Some warning signs that your little one is ready include increased fidgeting, or getting caught in the bars. But, if you keep an eye on things, it should become evident to you when they’re ready to break loose. Which is the right bed? Think about which would make your child the most comfortable. Innerspring mattresses are traditional, but a memory foam option could be a good idea, as well. How to reach a smooth transition? With the bed in place, it’s time to ensure the transition runs smoothly. Getting this wrong could lead to significant bedtime dramas down the line. The main thing is to take your time here. You could invest in a toddler bed to transition between the two. If you are jumping straight in, make sure to keep your child involved in every aspect. Let them help to choose bedding, and even put their cot down. Make sure they know, at every stage, what’s happening. That way, there won’t be any surprises at bedtime. If you’re worried, you could even leave the cot in place, and just use the bed for naps to start with. That way, your child will adjust gradually. Bear in mind that this won’t work for every child. In some cases, it can just confuse the process. Judge the situation, and consider what would be best. How can you make sure they stay there? One of the major concerns any parent has is that their child won’t stay in bed. After all, they have this sudden freedom. Why wouldn’t they use it? To be honest, there’s no easy answer here. The chances are that you will experience one or two nights where your little one makes their way into your room. All you can do is take them straight back to bed and try again. Emphasise the importance of staying in their bed when you put them to sleep. It may even be worth investing in a glow in the dark clock, like the ones found at shop.littlemashers.com. Let them know where the hands need to be before they disturb you. It may also help to hold fire until you know they’re sleeping through the night. That way, you can rest easy that they’ll stay asleep for the duration, and are less likely to roam. It may take time and patience to achieve this goal, but it’s well worth the effort. In no time, your bundle of joy will be sleeping in a big bed!